In the same way that universal algebra is a general theory of algebraic structures, universal logic is a general theory of logical structures. During the 20th century, numerous logics have been created: intuitionistic logic, deontic logic, many-valued logic, relevant logic, linear logic, non monotonic logic, etc. 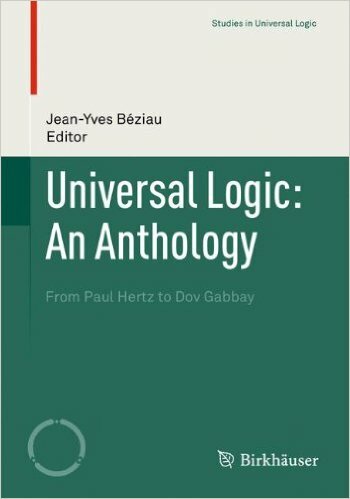 Universal logic is not a new logic, it is a way of unifying this multiplicity of logics by developing general tools and concepts that can be applied to all logics. One aim of universal logic is to determine the domain of validity of such and such metatheorem (e.g. the completeness theorem) and to give general formulations of metatheorems. This is very useful for applications and helps to make the distinction between what is really essential to a particular logic and what is not, and thus gives a better understanding of this particular logic. Universal logic can also be seen as a toolkit for producing a specific logic required for a given situation, e.g. 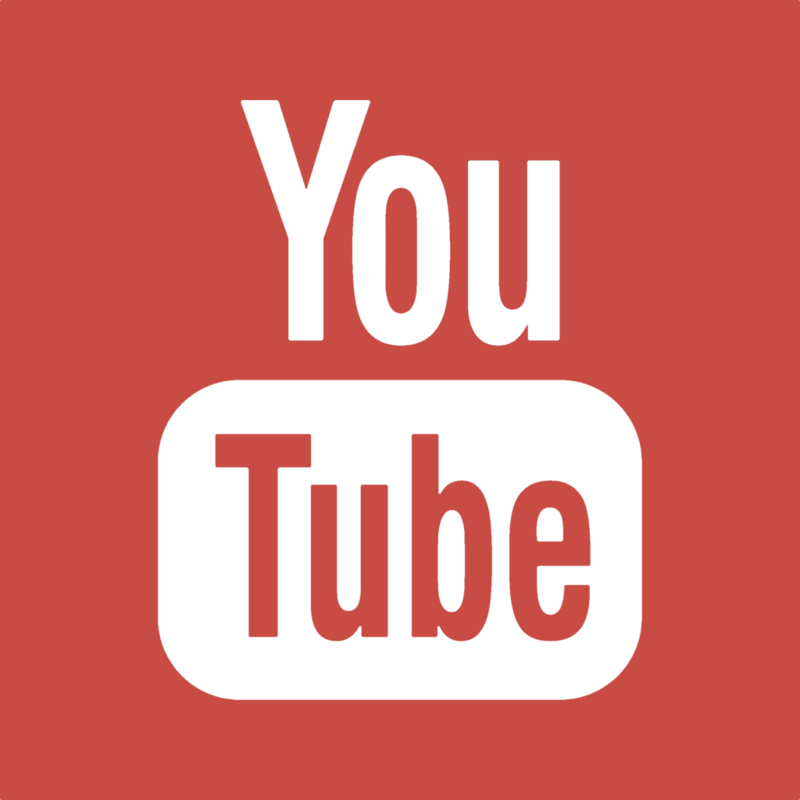 a paraconsistent deontic temporal logic. Universal logic helps to clarify basic concepts explaining what is an extension and what is a deviation of a given logic, what does it mean for a logic to be equivalent or translatable into another one. It allows to give precise definitions of notions often discussed by philosophers: truth-functionality, extensionality, logical form, identity, existence, negation, etc. 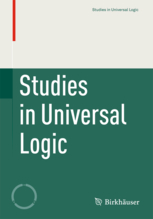 The idea of universal logic is not to build a monolithic system of logic but to develop comparative study of ways of reasoning and their systematizations, promoting better understanding and knowledge of the logical realm and its connections with other fields. This is the 6th edition of a world event dedicated to universal logic. 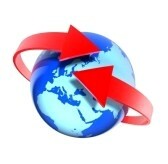 Previous editions took place in Montreux, Switzerland (2005); Xi'an, China (2007); Lisbon, Portugal (2010); Rio de Janeiro, Brazil (2013); Istanbul, Turkey (2015). This event is a combination of a school and a congress. The school offers many turorials on a wide range of subjects. The congress will follow with invited talks by some of the best alive logicians and a selection of contributed talks. As in previous editions there will also be a contest and a secret speaker. This event is intended to be a major event in logic, providing a platform for future research guidelines. Such an event is of interest for all people dealing with logic in one way or another: pure logicians, mathematicians, computer scientists, AI researchers, linguists, psychologists, philosophers, etc. 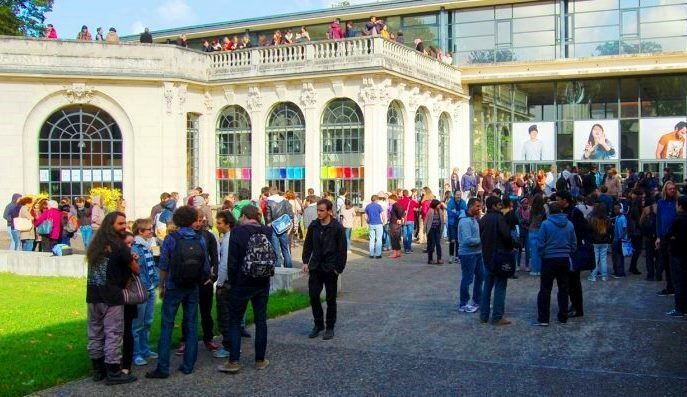 The event will take place at the Campus Albert Londres located close to the Célestins spring, near the banks of the river Allier, in the thermal city of Vichy in a region of France called Bourbonnais.